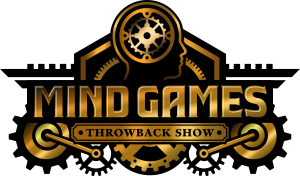 the world’s first TRULY interactive hypnosis show. 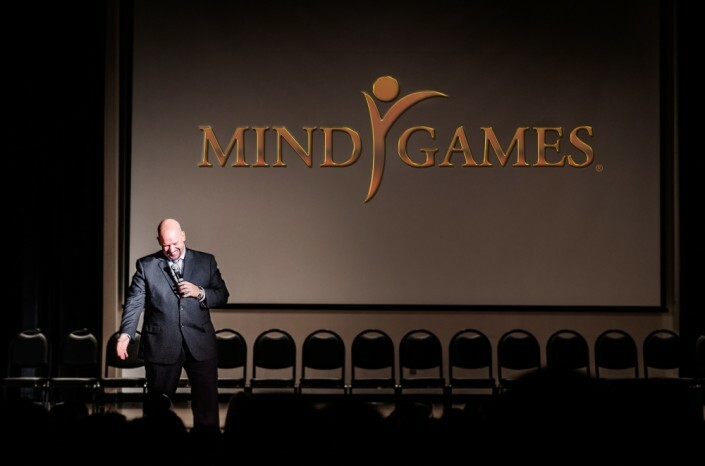 Bring Mind Games to Your Campus! College is all about having new experiences, right? 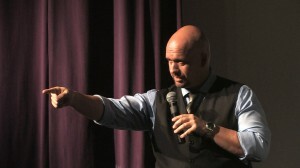 The experience of being hypnotized in a stage show can be life-changing! In addition to stage hypnotism, Paul Ramsay also offers personal development trainings and wellness seminars for college and corporate audiences. 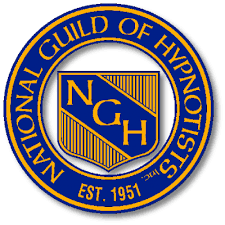 Paul has developed a four week online course that will teach you multiple methods of self-hypnosis. More importantly, you’ll learn how to create effective suggestions that help you create the powerful change in your life you most desire.